Bali boat party season closing! Secure the last tickets to the hottest party on the island! 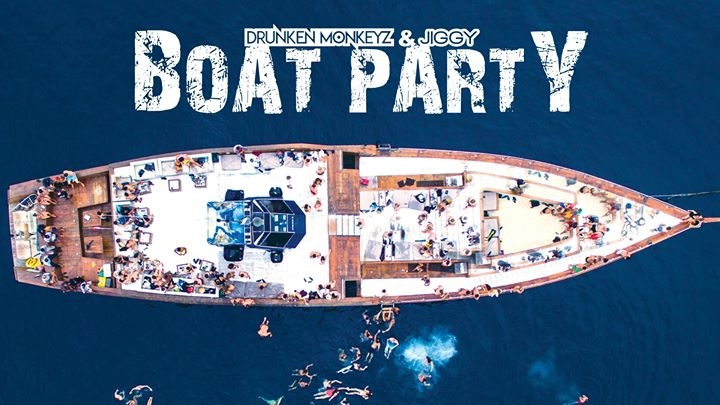 Jiggy Boat Party Gili and Drunken Monkeys Bali are coming together for a sail away goodbye to 2016 ...on a boat! Get the vibes of both epic parties in one here in Bali! Champagne Showers, games , drink specials & prize giveaways throughout the whole day! For VIP packages enquiries, you can also email [email protected].